New Program! 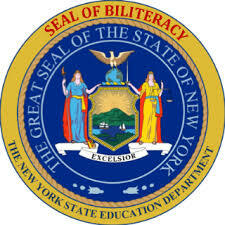 New York State has implemeted the Seal of Biliteracy. If you'd like to know more, give Mrs. Meierjurgen a call! 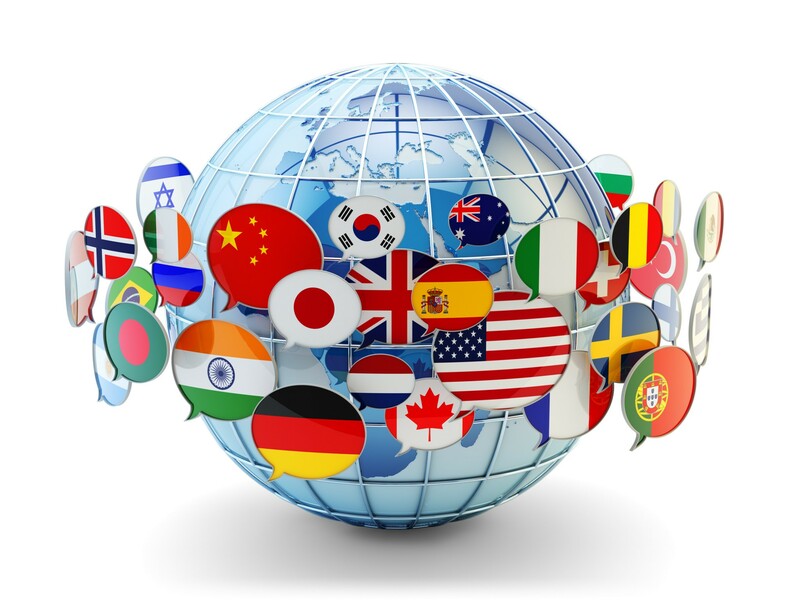 What would colleges like to see on your student's transcript in terms of language study? 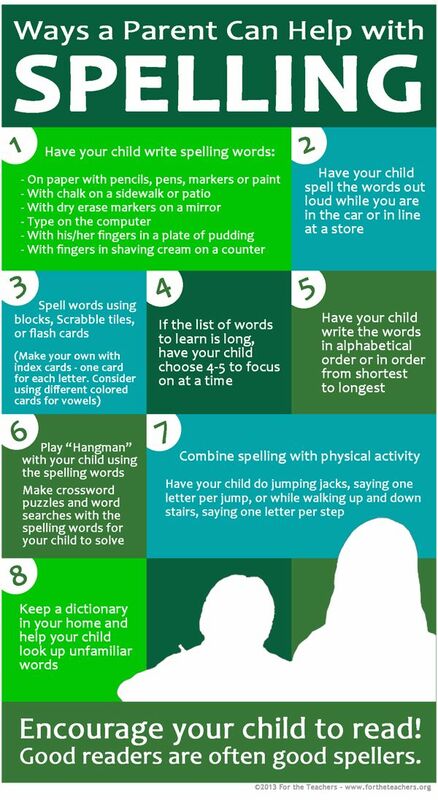 There is a quite a range of options, from no language requirements to 4 or 5 years. Mrs. Meierjurgen surveyed several colleges that many of our students attend to see where they fall on the continuum. For your own information, contact the admissions offices of the colleges you might be interested in and ask what those schools like to see on your transcript.